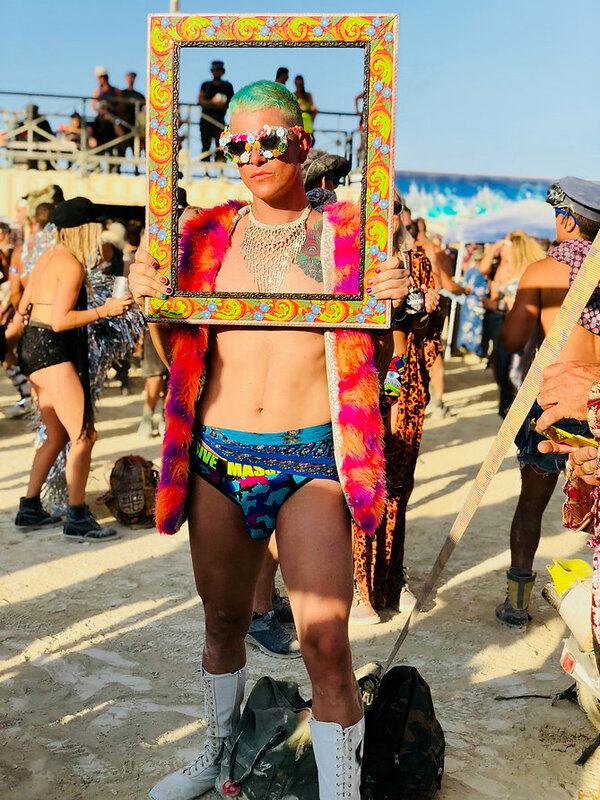 Burning Man brings out some of the wildest and most daring costumes. 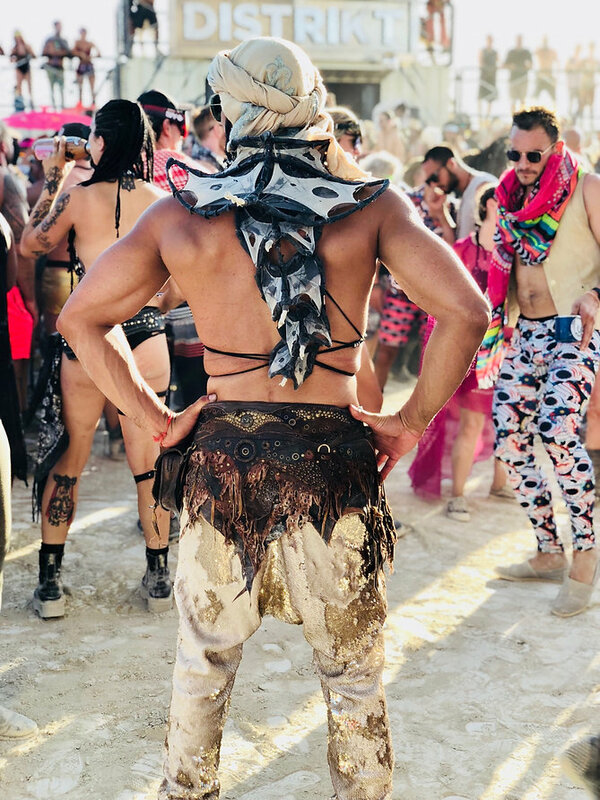 People spend months crafting out their ideas for this desert city. 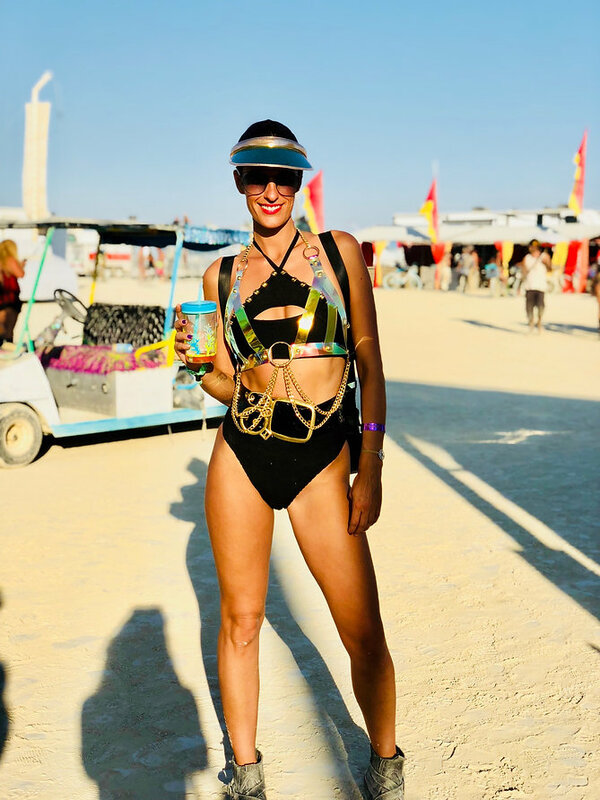 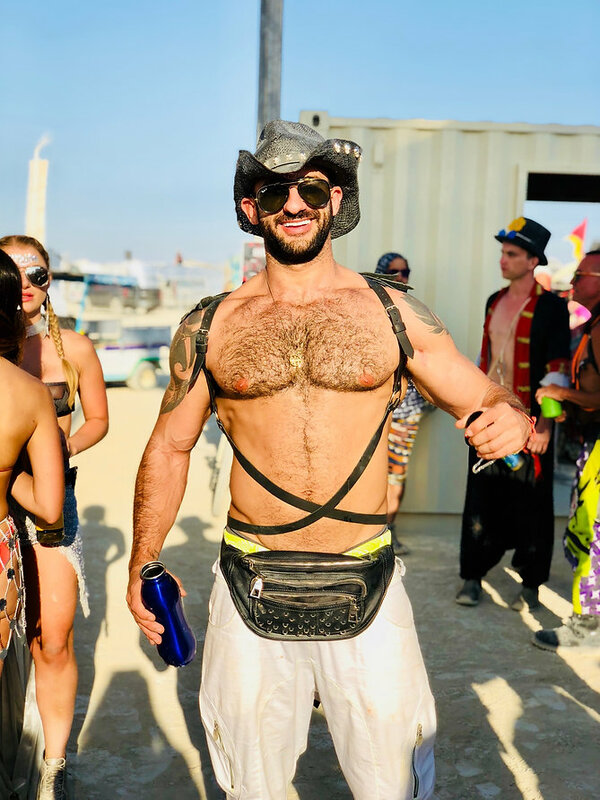 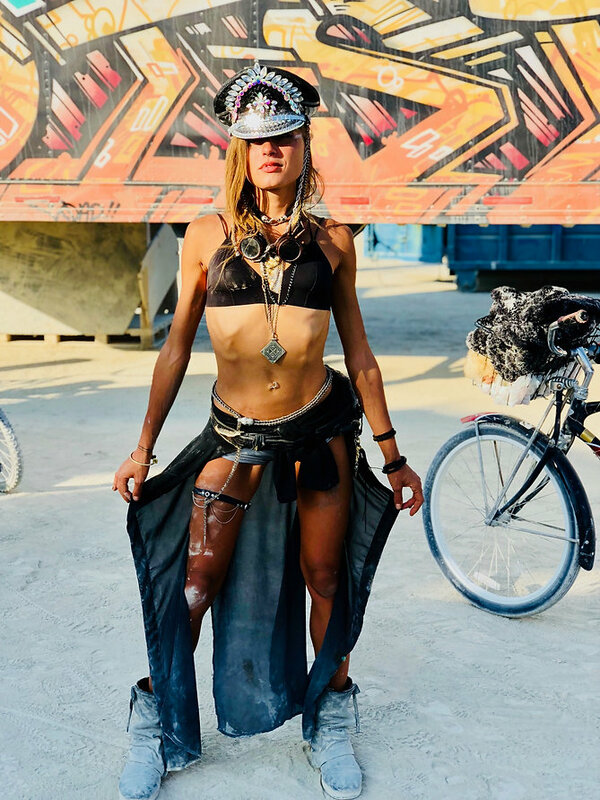 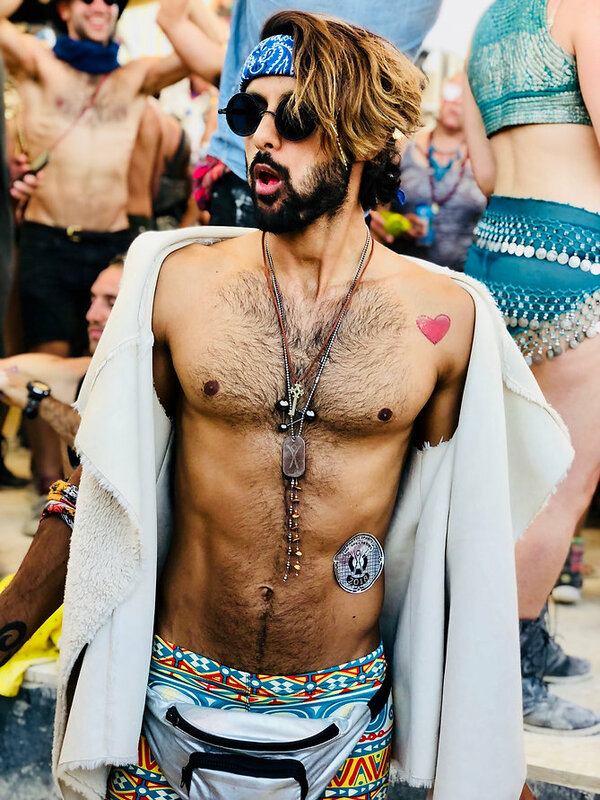 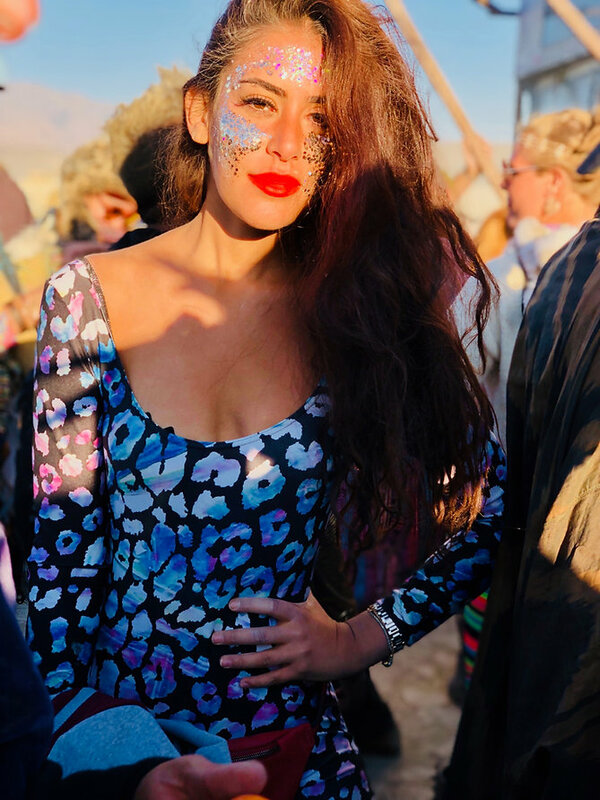 This year's Burning Man theme was 'I-Robot', you will see in the photos here that irrespective to the theme, a diverse range of artistic expression is welcomed at Burning Man. 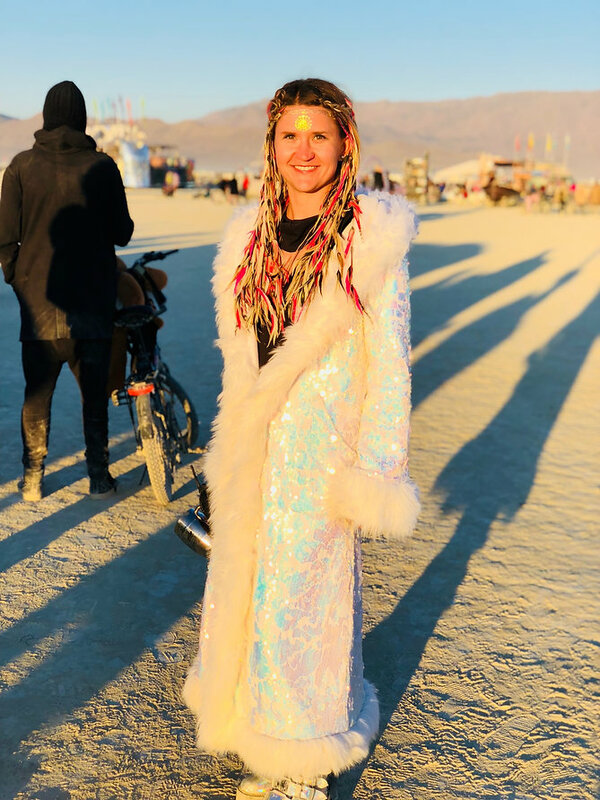 The challenge with Burning Man outfits is how to manage the variance in weather change. 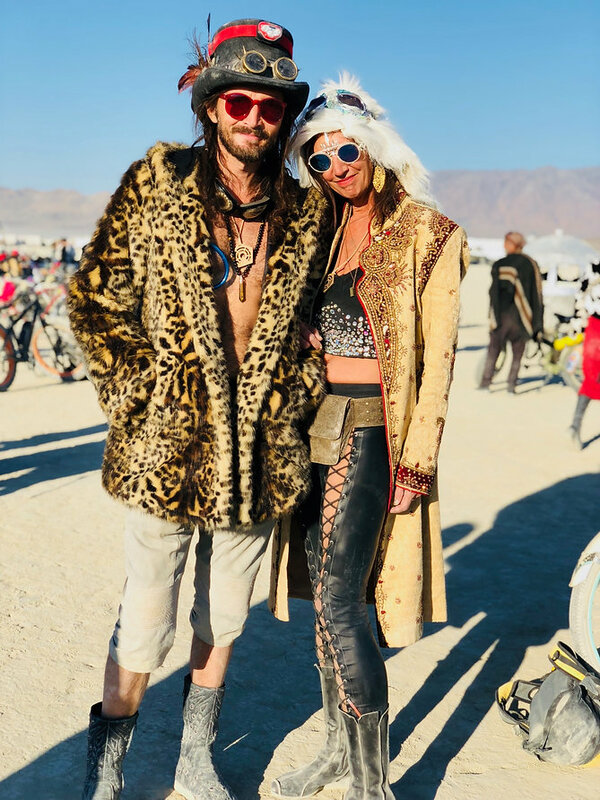 The days in the desert can be scorching hot and the late nights require large coats. 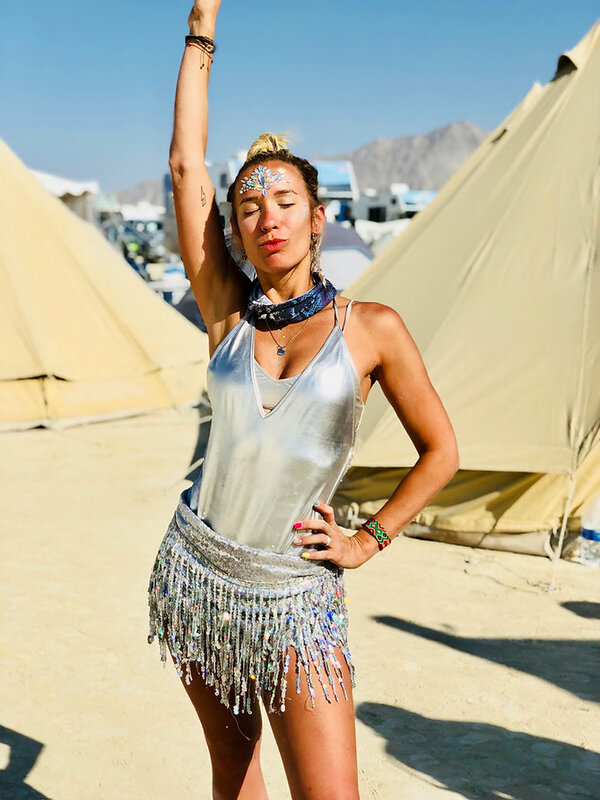 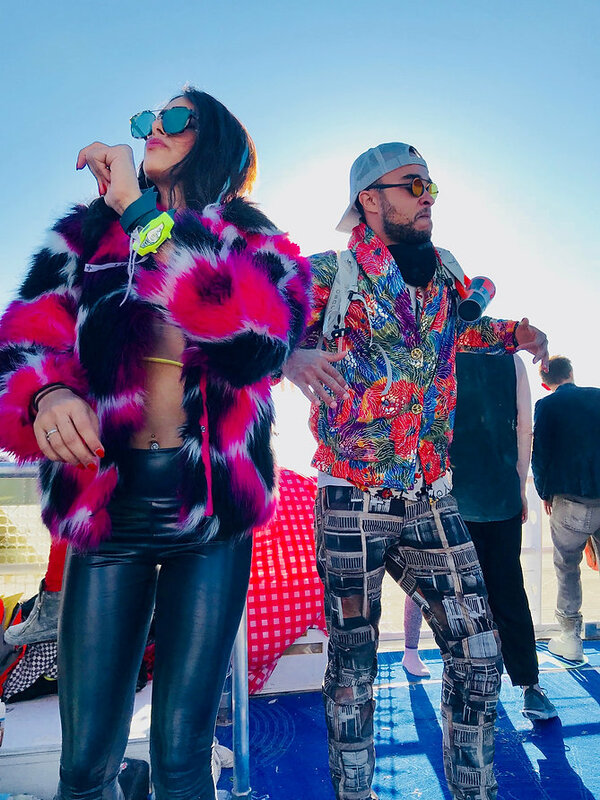 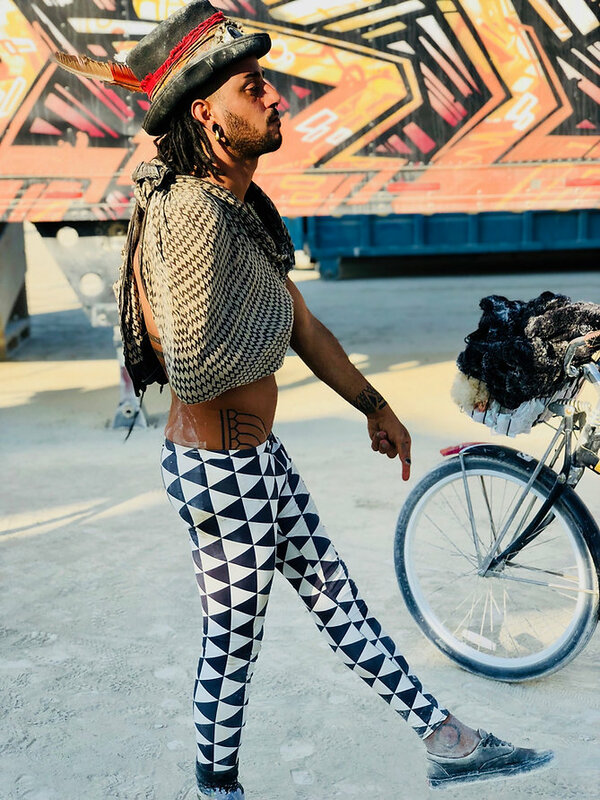 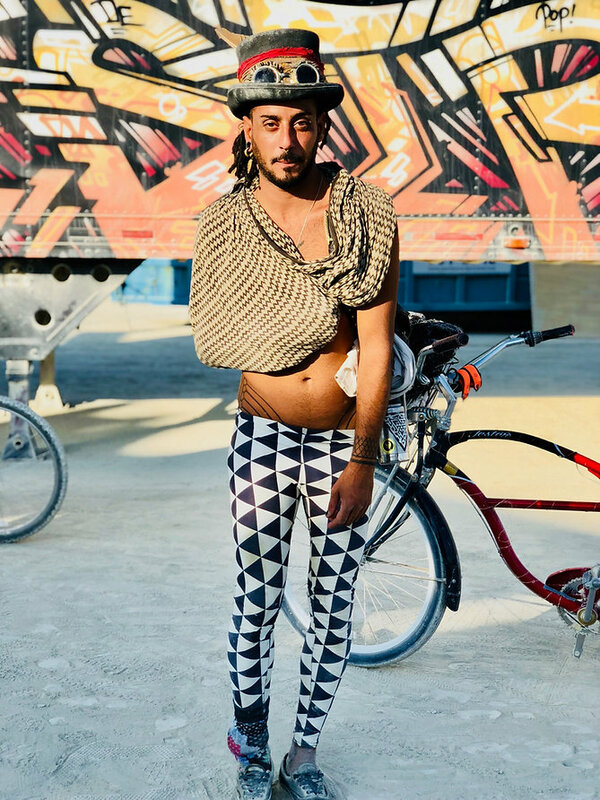 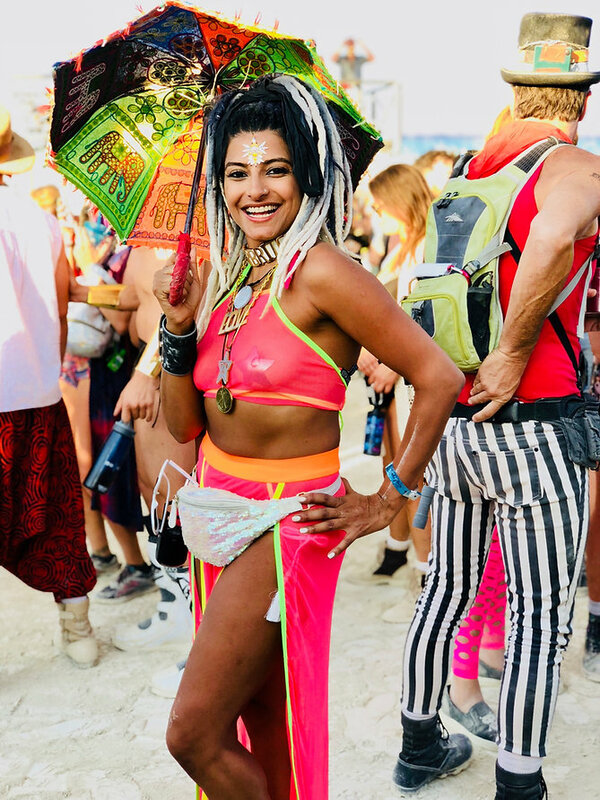 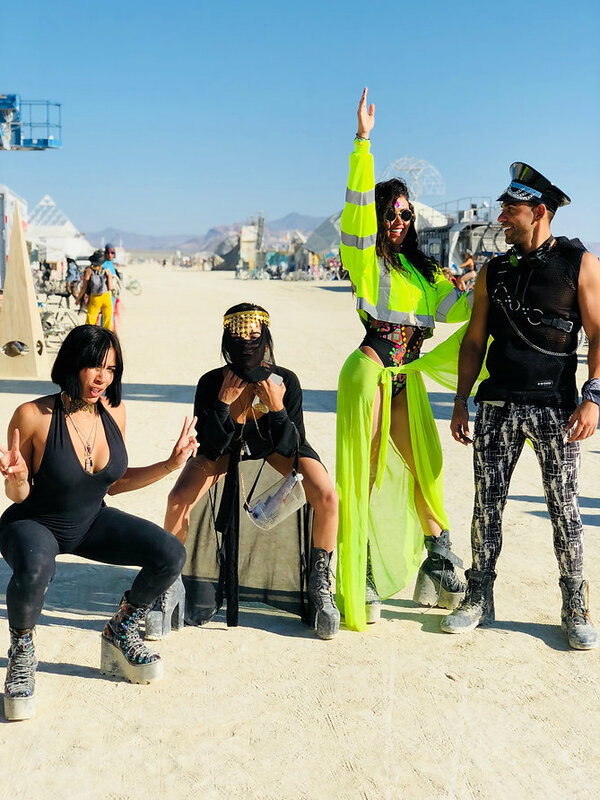 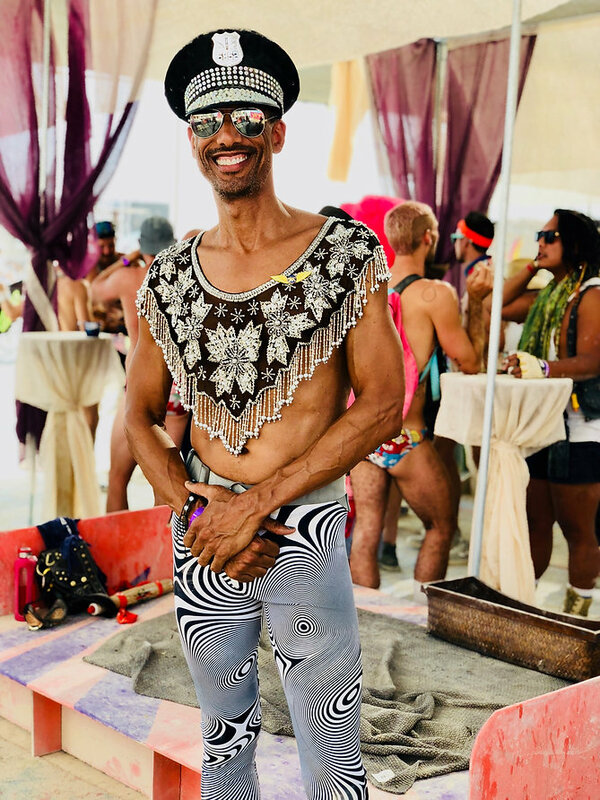 Here's a look at 2018's Burning Man Fashion. 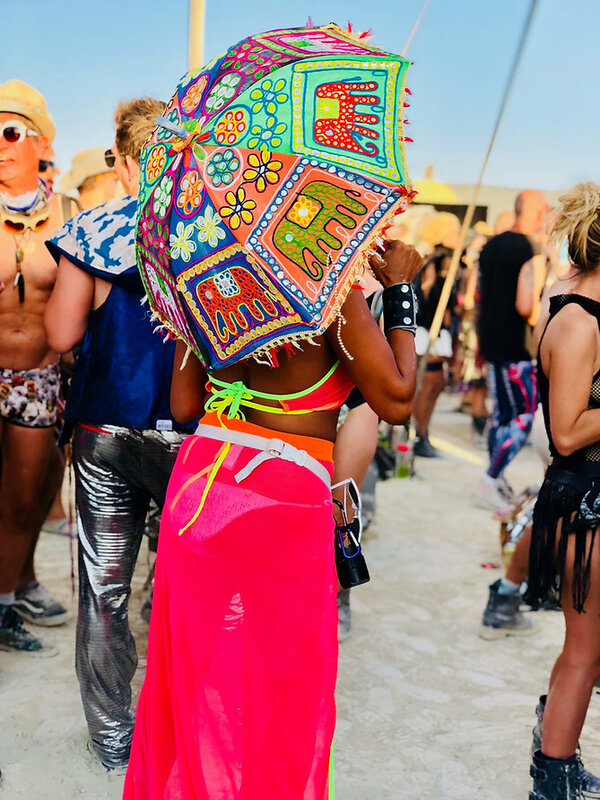 Thank you to all these beautiful people for inspiring us with your creativity. 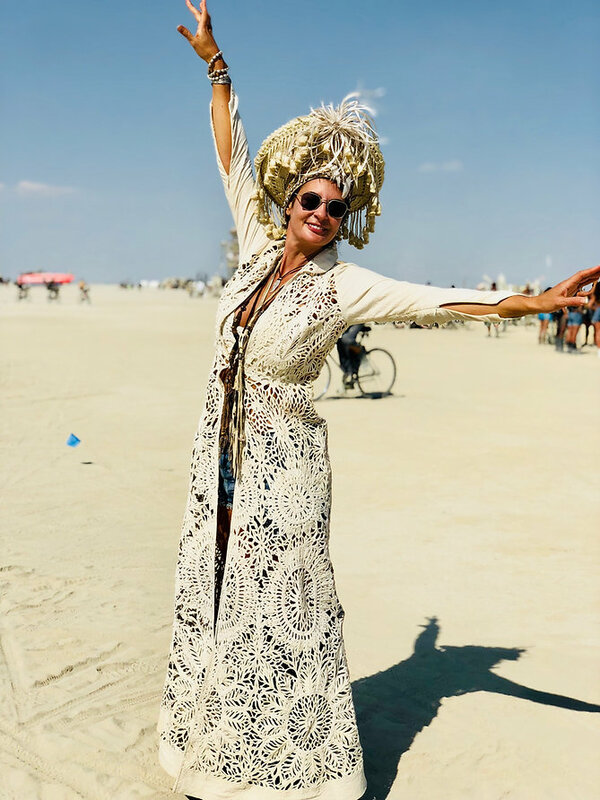 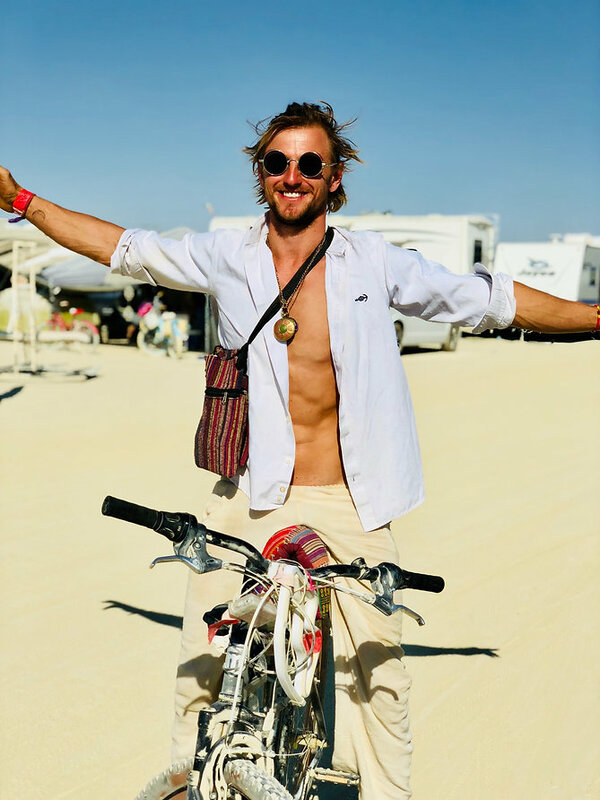 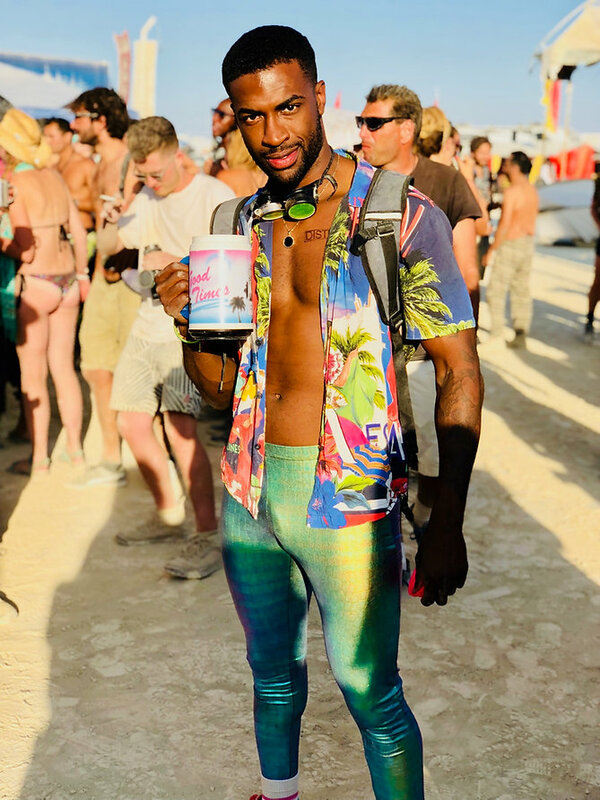 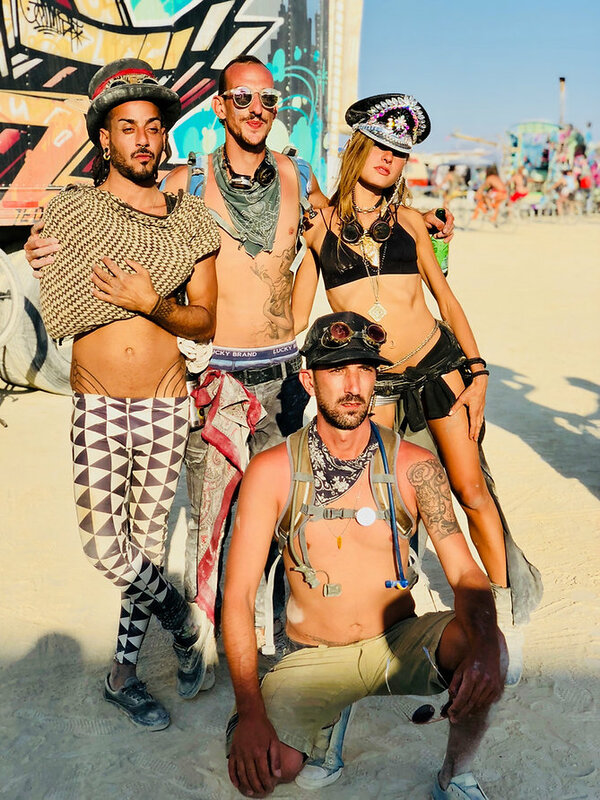 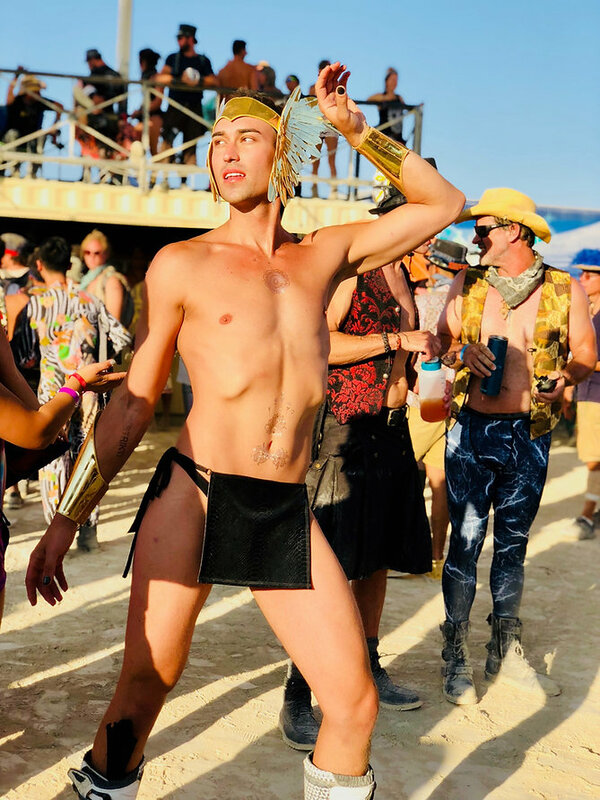 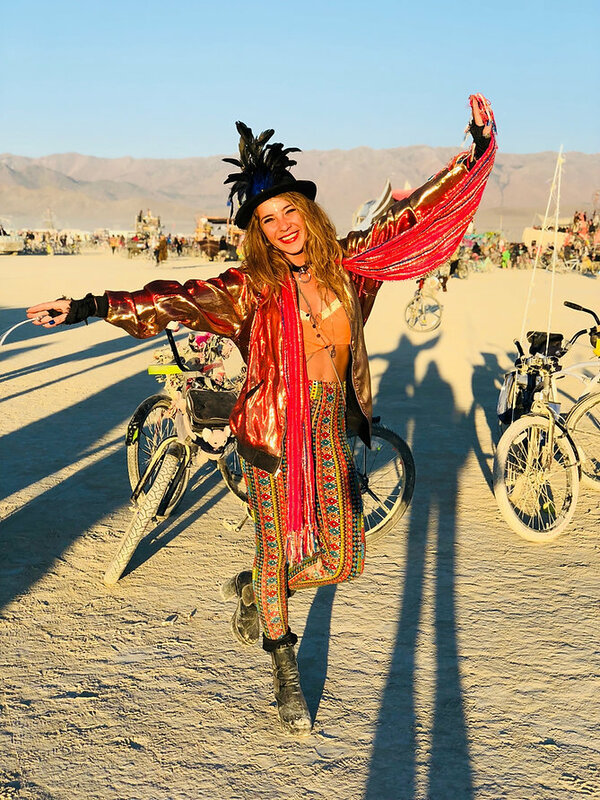 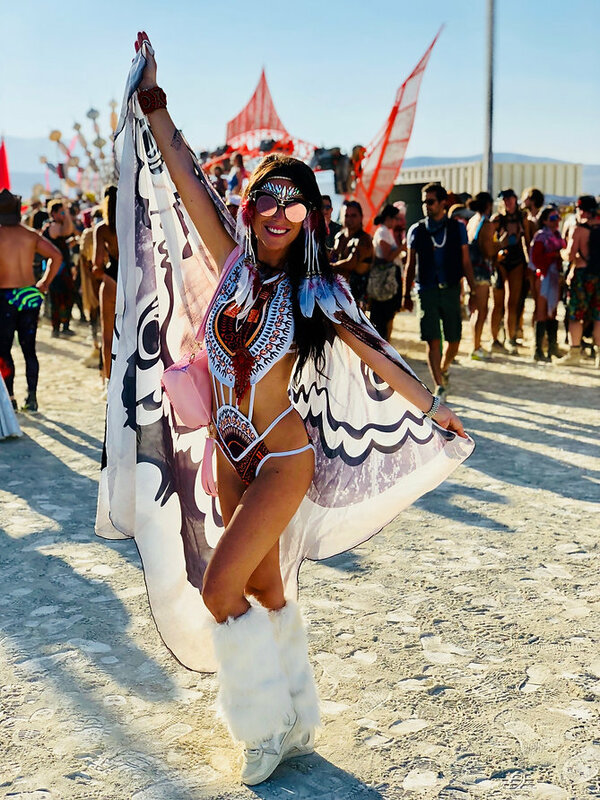 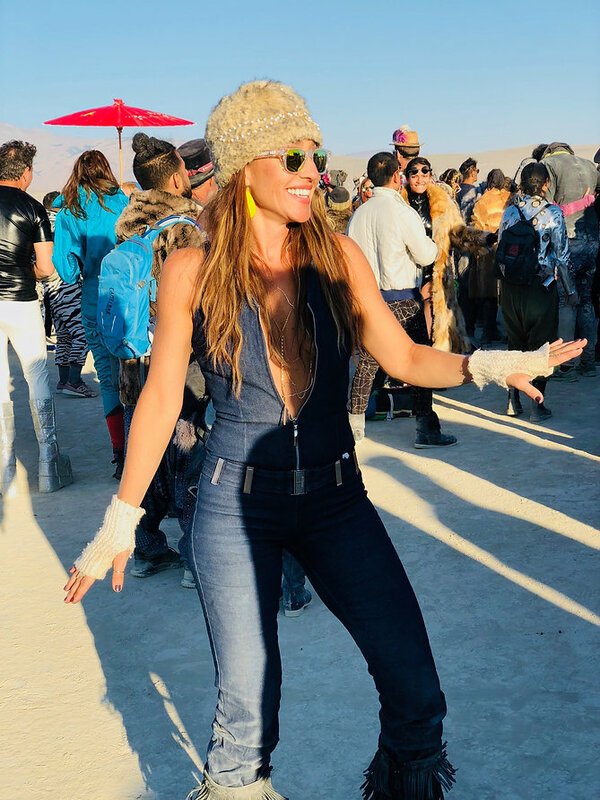 Please note: Burning Man is more than just creativity via fashion. 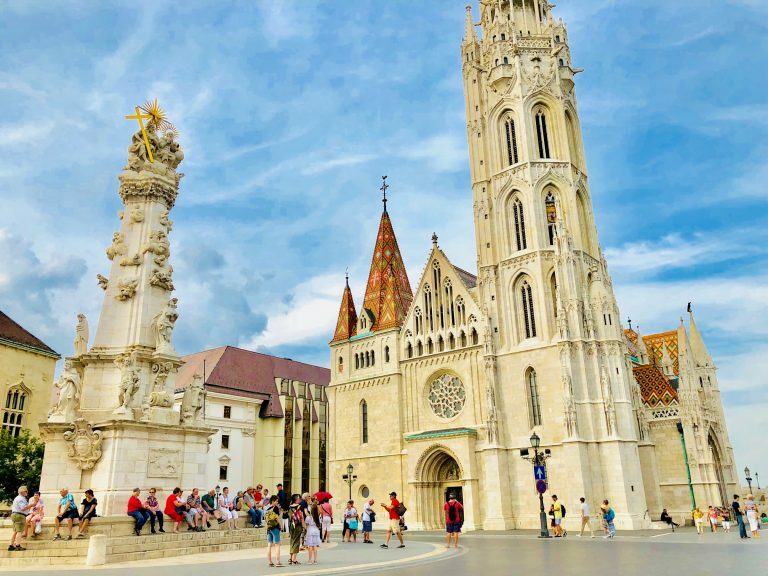 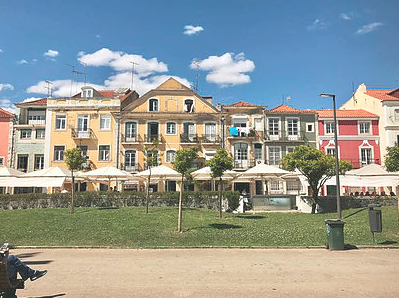 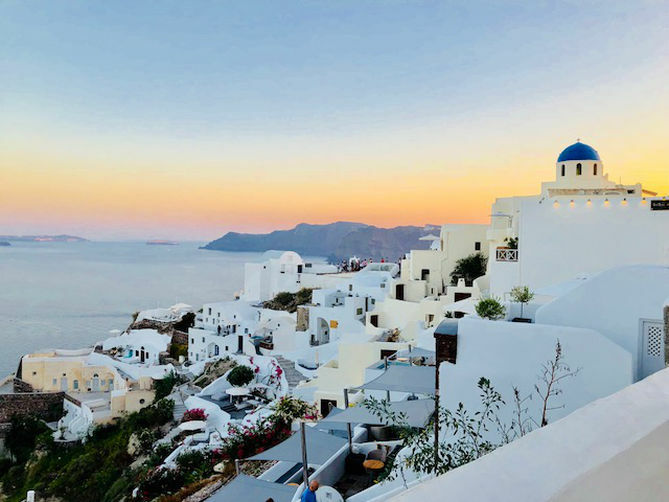 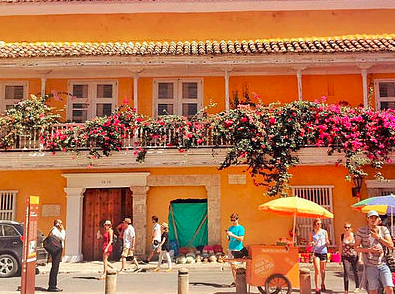 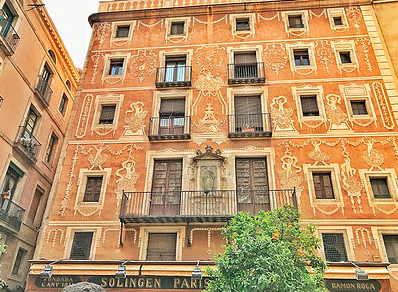 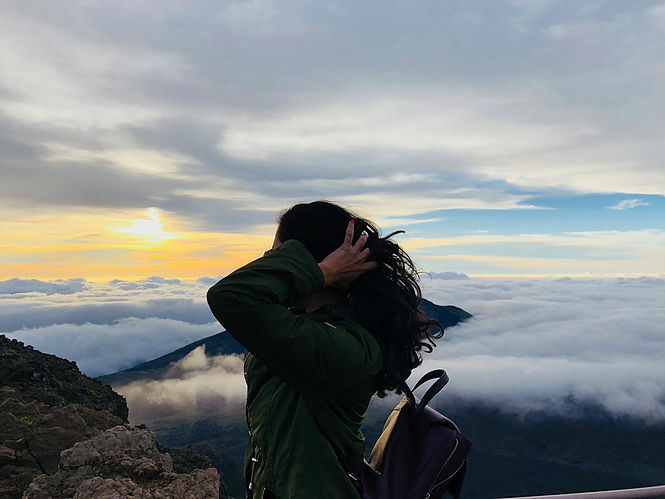 The entire city is an art form in itself.